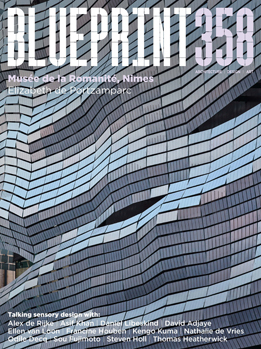 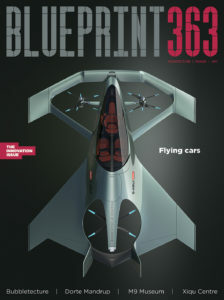 In Blueprint’s annual ‘Collaboration’ issue, we’ve got exclusive interviews with two of the world’s leading architects – Daniel Libeskind and Thomas Heatherwick – exploring the role and importance of collaboration in their work. 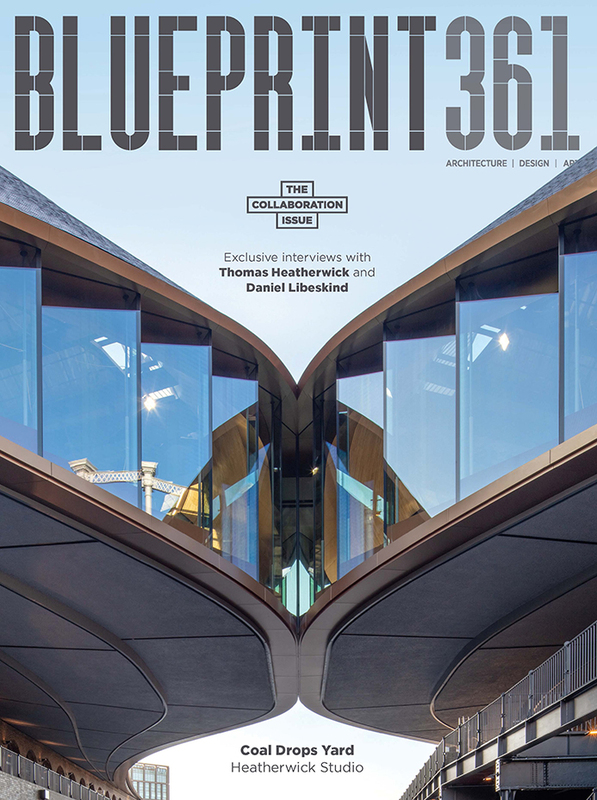 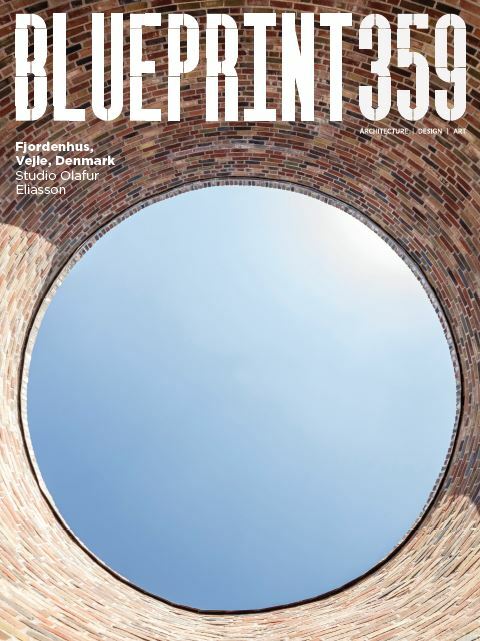 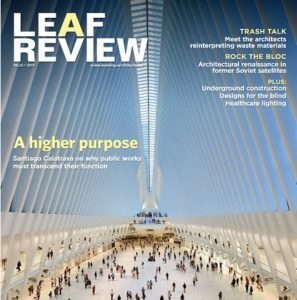 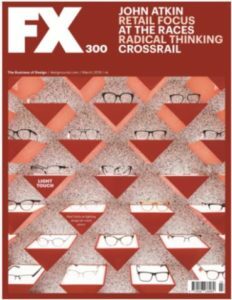 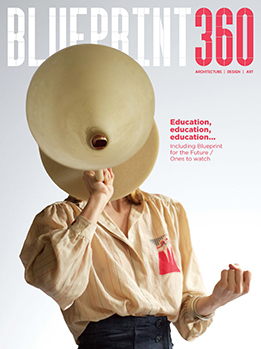 We also review Heatherwick’s recently opened Coal Drops Yard project in London’s King’s Cross, this issue’s cover star. 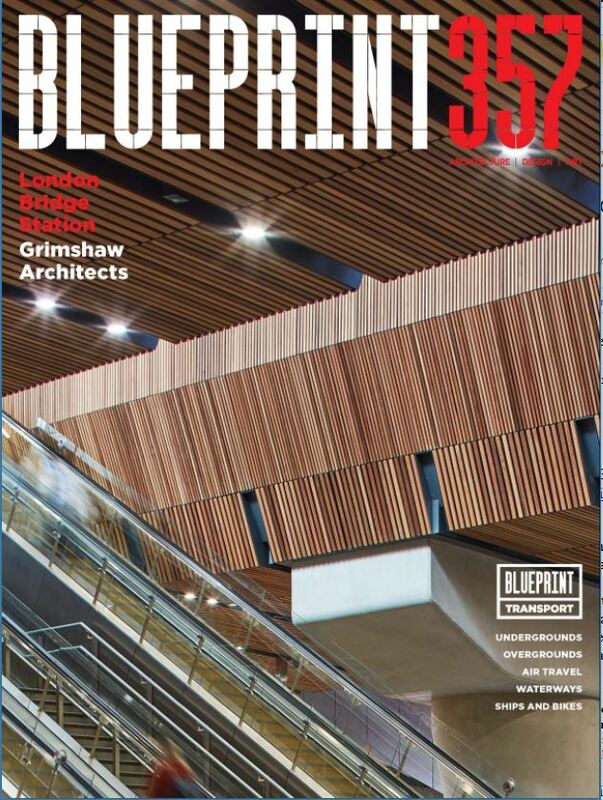 Elsewhere in the magazine, we bring you all the fantastic winners of this year’s Blueprint Awards and Blueprint Architecture Photography Awards (sponsored by Atrium). 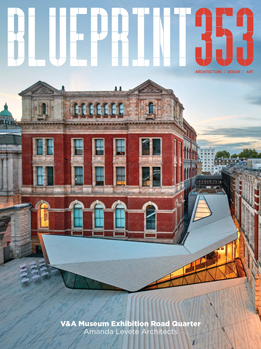 We scour the globe to report on the best new architectural projects, from Mecanoo’s National Kaohsiung Center for the Arts in Taiwan to Thomas Phifer and Partners’ Glenstone Museum in Maryland, US. 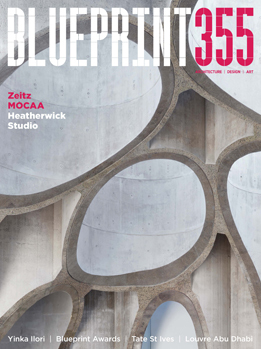 Plus: 6a Architects in London, Featherstone Young in Wales, Nieto Sobejano Arquitectos in Estonia, Orgatec 2018 in Cologne, and much more besides.